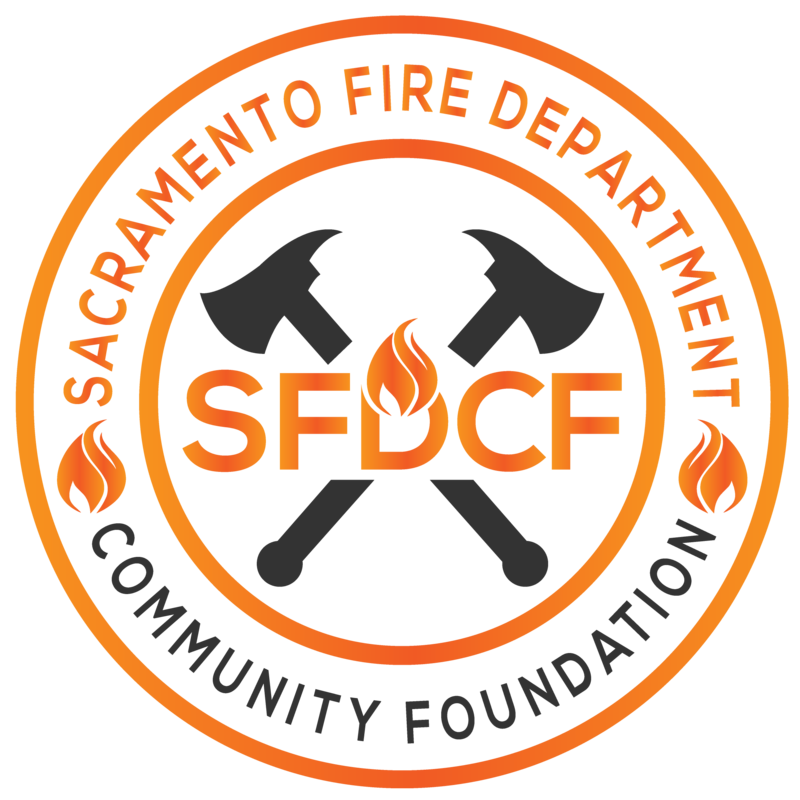 Sacramento Fire Department & Community Foundation’s (SFDCF) purpose is to promote, support, and improve the Sacramento Fire Department as well as fire and life safety in the Sacramento community. SFDCF funds activities and programs similar to, but which go beyond, the conventional responsibilities of the Sacramento Fire Department including public education, outreach, training, recognition activities and programs, and facility improvement. SFDCF also supports firefighters through programs that further their development, recognize their service, and promotes their safety while they protect the Sacramento community. Help the Sacramento Fire Department and Community Foundation provide resources to support and improve your fire department and make your community safer.